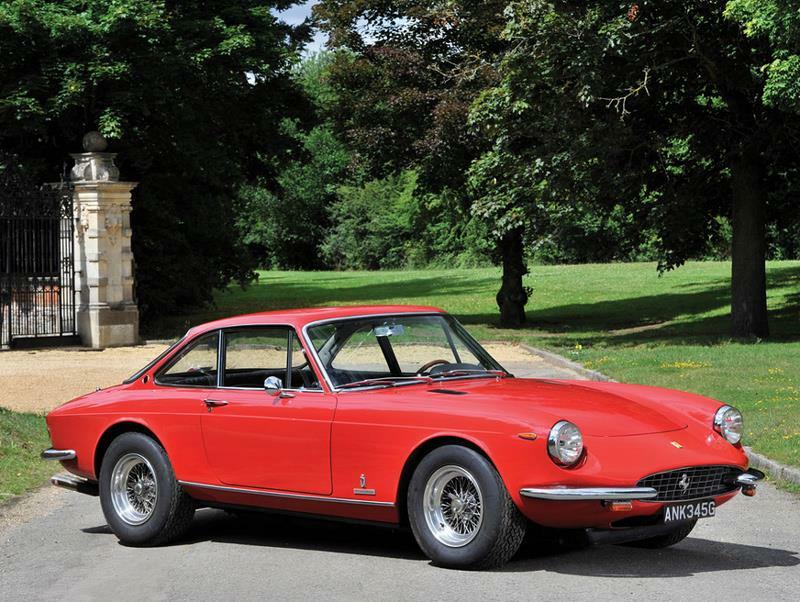 Ferrari built just over 1,000 examples of the wonderful and practical 330 GT 2+2 from 1964-1967, and as good as the car was, an improved model was needed in order to remain competitive in the marketplace. 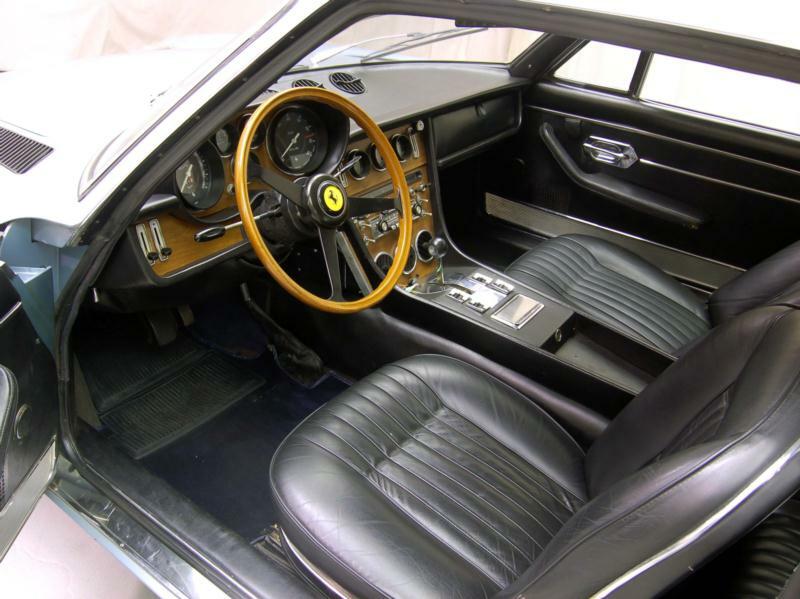 Those present at the 1967 Paris Auto Show saw the new Ferrari 365 GT 2+2, resplendent in new Pininfarina coachwork that utilized styling cues from the Superfast as well as the 330 GTC, combined with the new and larger 4.4-liter, 320-hp version of the veteran Colombo V-12. This package rode on a modified version of the 330 GT 2+2 chassis, now with a wider track to allow for more interior room as well as independent rear suspension—a first for a Ferrari 2+2. This suspension was developed in conjunction with Koni and it featured a self-leveling system designed to assist in maintaining ride height when rear passengers were carried. Driving one of these "Queen Mothers," as Road & Track called them, is heightened by the sound of the car’s Weber carburetors, capable handling and braking (courtesy of four-wheel vented disc brakes), and a driver environment that included power steering, electric windows, air conditioning, and an abundance of wood and leather on the dash. 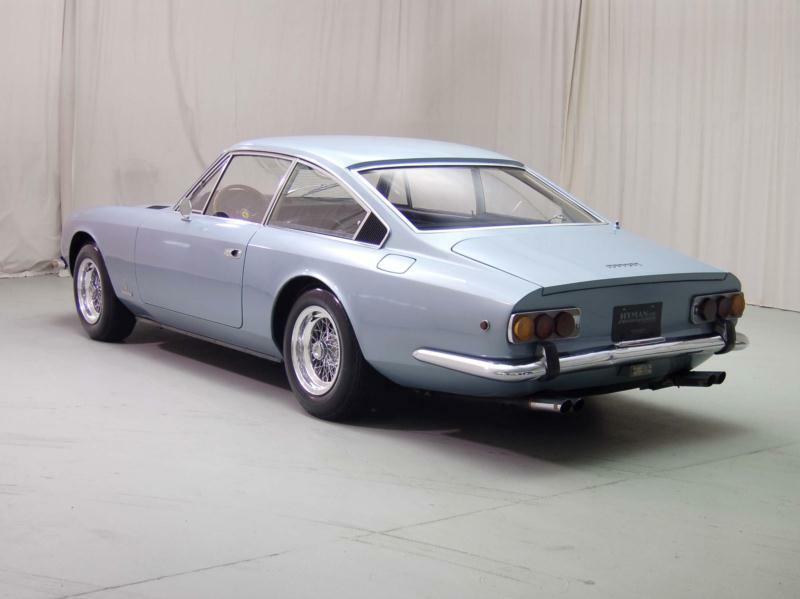 There were no real options other than an automatic transmission that was fitted to only six cars, all of which were imported by Luigi Chinetti for the U.S. market. 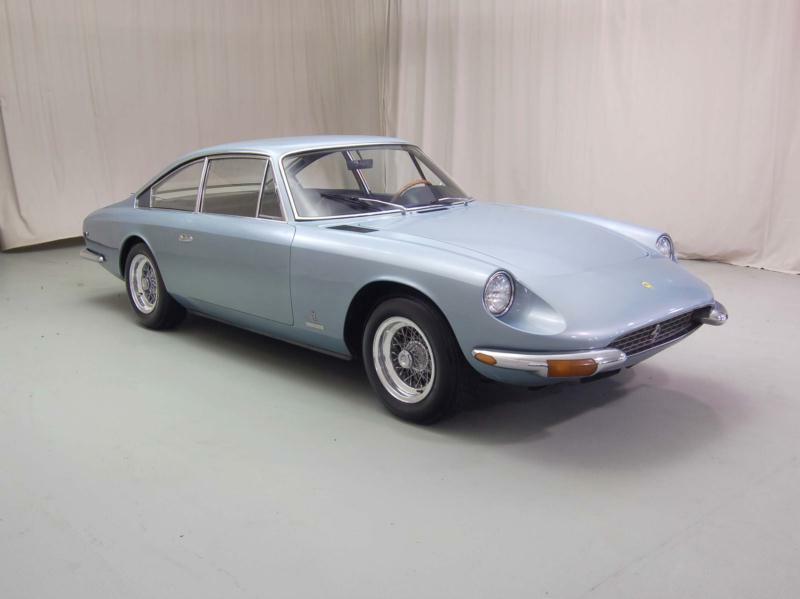 Those shopping for a Ferrari 365 GT 2+2 today should be aware that like all Ferrari's from the 1960s, rust can be a present and costly issue. Other potential problems involve the electrical system as well as the self-leveling rear suspension, which can also be expensive to fix if it is not in correct working order. 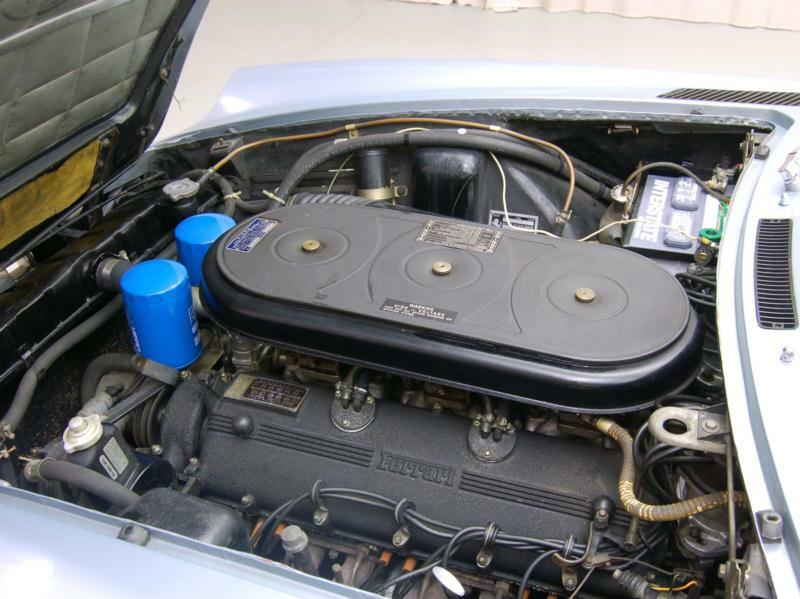 With these considerations taken into account, the 365 GT 2+2 is a luxurious and capable choice for any enthusiast who is looking to have one of the last of the classically styled Colombo V-12 2+2s from the 1960s. Earlier cars have glass fairings over their headlights while most cars built after 1968 have exposed lights, making the earlier units more favored today. 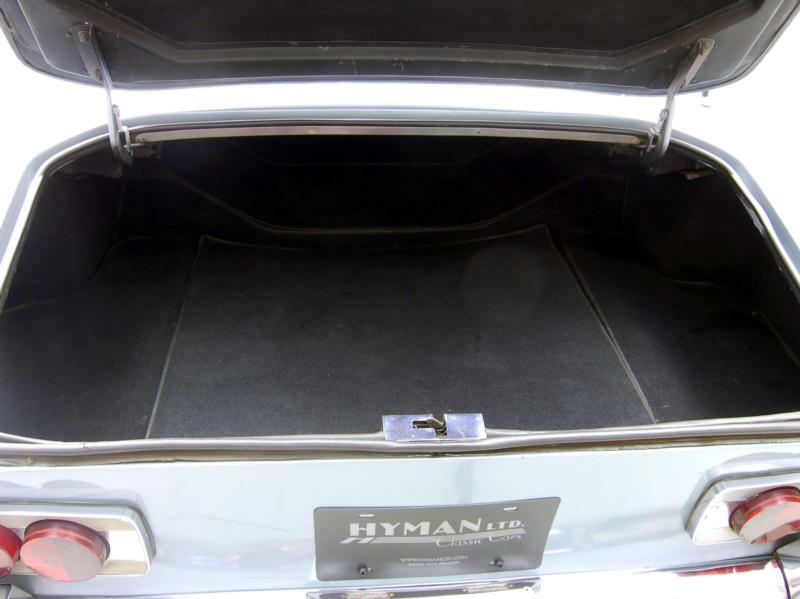 Just over 800 examples were built from 1967 to 1971, which makes locating a car in good condition relatively easy.